ChristWay is awesome! Here's the deal, ChristWay Church cares about one thing more than anything else, Jesus Christ. ChristWay Church is a family of individuals that have found hope in Jesus, and simply want as many people as possible to experience that exact same freedom. 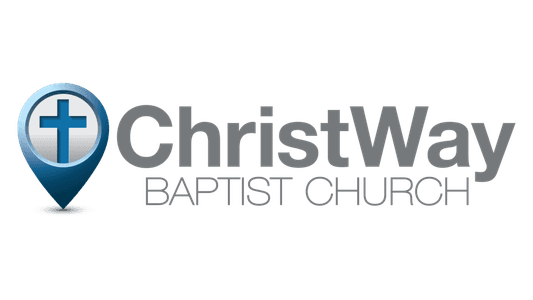 ChristWay Baptist Church was founded in June 2014 to reach and teach people with the life-changing and eternity-changing Gospel of Jesus Christ. Pastor Bob and Pastor Matt each considered ministry opportunities in other states. Through their prayers and conversations about their futures, it became apparent that a group of people in Northwest Indiana needed a church family. ChristWay began at Pastor Bob’s house in St. John. After a few weeks, the church outgrew his house and moved to another member’s house in Crown Point. In September 2014, due to God’s kindness and provision, we purchased the church building at our current location in Dyer. What's the bottom line? More than ever, ChristWay is committed to fostering a family built around the Word of God. In each service we aim to equip people to build proper biblical relationships with God, men, and our culture through accurate and thorough Bible teaching. We desire for our church to be equipped to minister to, preach to, and disciple our world. What does this mean for you? 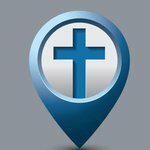 Most importantly, you're always welcome at ChristWay Baptist Church. We're saving a seat for you. Wherever you're at in your faith journey, you'll always be accepted as part of the Hope family.